2016 has been an excellent reading year for me. I’ve renewed my use of Goodreads, enjoyed sequels in favorite series, and discovered a new genre I deeply enjoy (more on that later). My old lists of read alouds for upper elementary grades featured a lot of favorites I had read long ago (first list, second list), but not a lot of recent reads. So to keep my recommendations fresh, and to help me keep up my momentum of reading more books, I want to start making a habit of sharing my favorites reads at the end of each year, starting today (note, these are not necessarily books published this year, but rather ones that I read this year). Hopefully this list will be timely for teachers looking for a quality winter-break stack (and for my own children and students down the road)! This book had me tickled by the fact that, without the title, readers wouldn’t even realize the narrator was not, in fact, a living breathing member of the family for the first several chapters. Rather, he seems more like just a kid with a lot of problems with getting ignored. This is a genre that I’ve designated as “other-worldly whimsical,” a personally-defined subset of modern fantasy of which I find myself constantly wanting more. 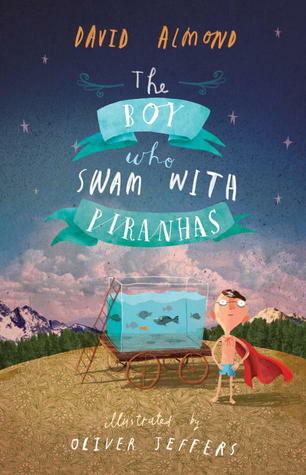 A hilarious yet profound read about belonging and self-understanding. 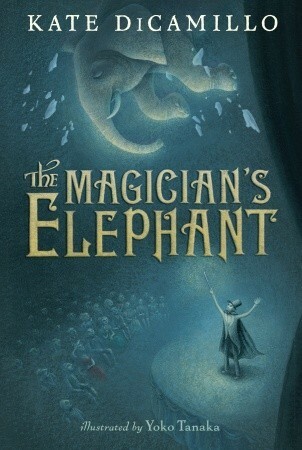 The Magician’s Elephant felt like a lovely poem or perhaps a dream. “We must ask ourselves these questions as often as we dare. How will the world change if we do not question it?” Peter Augustus Duchene changes his world by asking the question, “Does my sister live?” Readers then follow him through an enchanting and mysterious tale of truth and love. 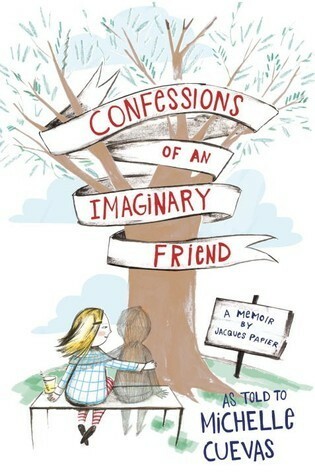 Like the Pevensies of Narvia, Ada and her little brother are sent to the country away from war-torn London during WWII. There, they, too, discover a new world with their caretaker–one full of love, acceptance, and hope. 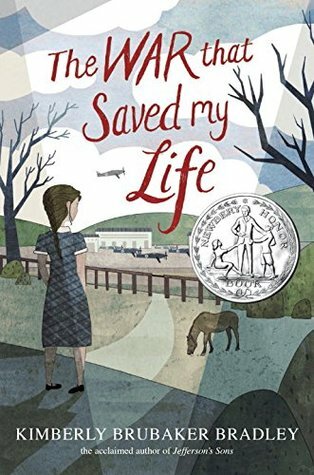 This historical fiction will move and inspire your class. 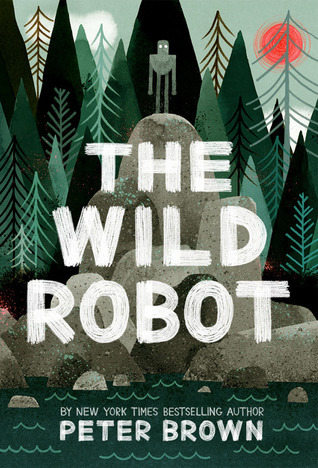 This outdoor adventure-loving girl fell in love with this book the moment I read the words, “If you stand still in nature long enough, something will fall on you.” It’s just so–real. Peter Brown helps us ponder what might actually happen if an advanced A.I. robot found herself on an uninhabited island. How might she adapt to her surroundings? Would she be able to learn the language of animals? And would she–a man-made creation–be able to find her place in the natural world? 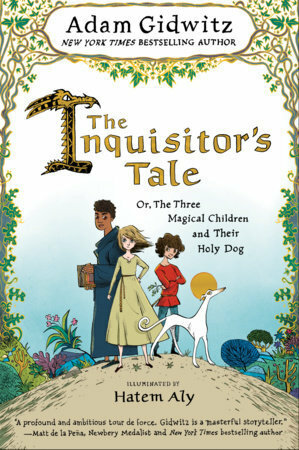 From the fascinating approach to narration, to the way we are invited to truly access life in medieval times, this is a fresh and truly unique story. I especially loved the idea of “illumination” as opposed to illustration, keeping in line with a common medieval practice. Learn of three children whose powers have the entire kingdom–from the king of France down–in awe, fear, and/or admiration. This is a tale of bonds that even miles and a war-torn country cannot break. 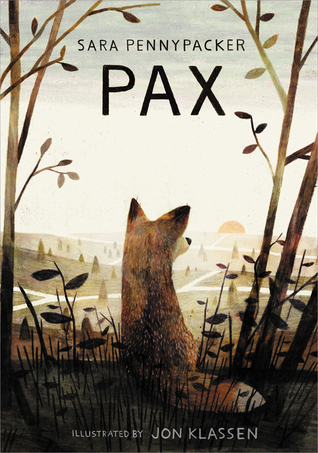 Follow a story that shifts in perspective between Pax the fox and his boy, Peter. 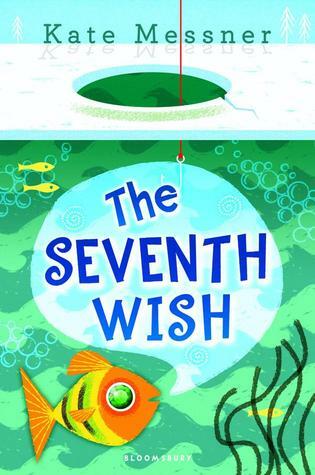 If you are looking for a series that will have your students begging for more, this is it (I actually read book 4 in the series this year, The Creeping Shadow, and am dying to find out when book 5 comes out!). 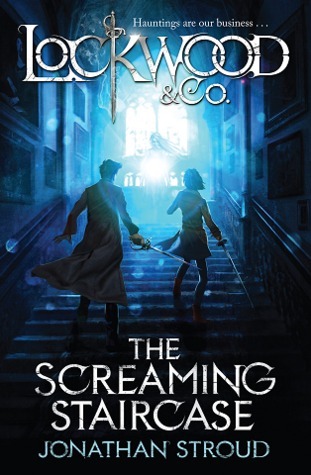 Lucy and her companions, Lockwood and George, are teenage agents working to rid London of the Problem (a development in which ghosts return, wreaking panic and death among the living). Only children can see the Visitors, but Lockwood’s is the only company that consists only of children. 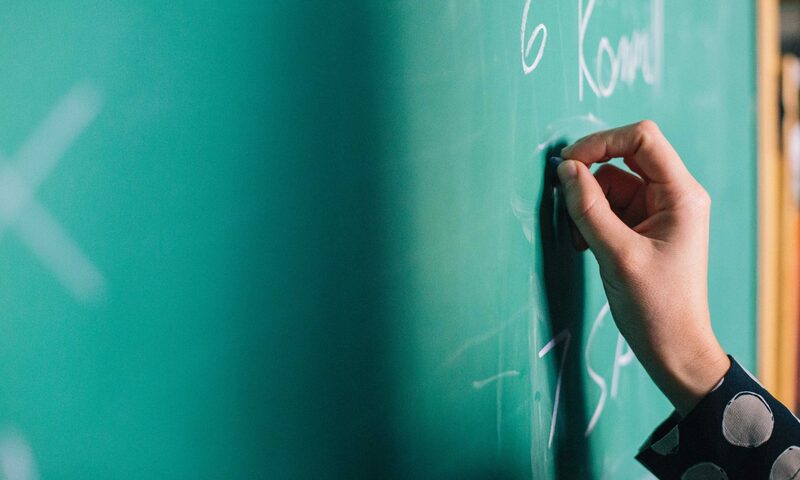 It is a bit creepy, so you might want to run it by your students before choosing it as a read aloud–but if they aren’t too nervous, it will have them on the edge of their seats! I just finished reading the third and final book in this series (The Odds of Getting Even), and I loved every moment of it! Mo is probably the wittiest and sassiest 6th grader you’ll meet, and her best friend Dale is an equally loveable character. Follow the duo as they establish the Desperados Detective Agency and solve a murder. 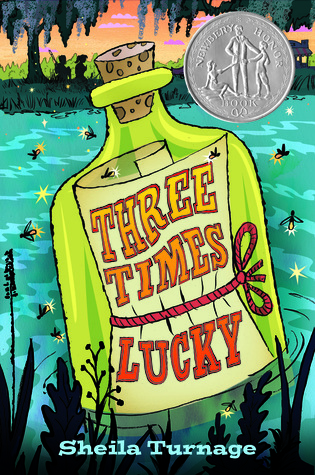 Packed with hilarious figurative language, mystery, and small town charm, Three Times Lucky is simply a must-read! Can’t wait to read every book on your list ! Planning to walk (WHAT??) to the library to borrow them, too!